This entry was posted in Motion Offense, Offense and tagged 5 out offense, basketball offense, coaching basketball, motion offense, open post offense on April 3, 2014 by admin. 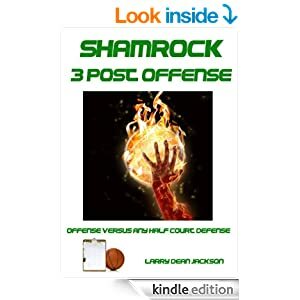 This entry was posted in Motion Offense and tagged 5 out offense, basketball offense, coaching basketball, open post offense on April 1, 2014 by admin. This entry was posted in Motion Offense, Offense and tagged 5 out offense, basketball offense, motion offense, open post offense, rick samuels on March 28, 2014 by admin. This entry was posted in Motion Offense, Offense and tagged 5 out offense, basketball offense, motion offense, open post offense on March 28, 2014 by admin.